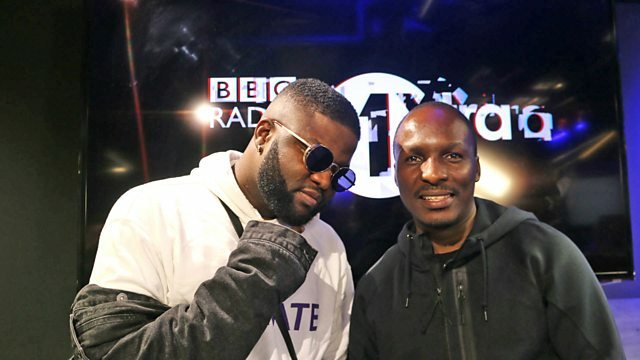 BBC Radio 1Xtra - DJ Edu - Destination Africa, With Skales! Nigerian artist Skales reconnects with #Afroboss DJ Edu for an in depth interview. Skales live in the studio! Melanin Vs FWM (Lie To Me).